Mike Frerichs Is Euphoric! Snow In The Forecast. Earmuff Weather Is Finally Here! Check out this footage of Mike Frerichs and his team down in Champaign: they're on cloud nine! Why you ask? Was it great poll numbers? Nope. Was it their the fact that they might have made it through a day without a new blunder? Nope. Snow has crept back into the forecast after taking only a four-month break. It's a slight chance, and mostly around Rockford this weekend, but it doesn't take much to clench our teeth after last winter. SNOW!!!! You know what that means, right? EARMUFFS!!!! 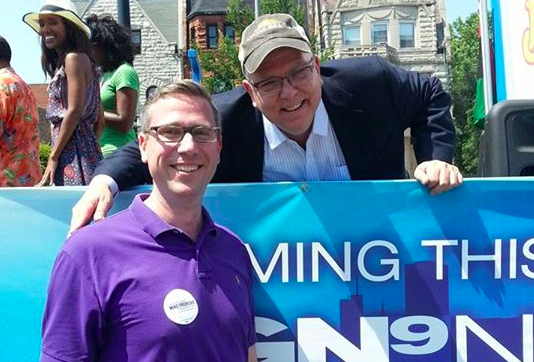 That's right, Mike Frerichs will get to - without shame - break out his favorite head gear as early as this weekend. 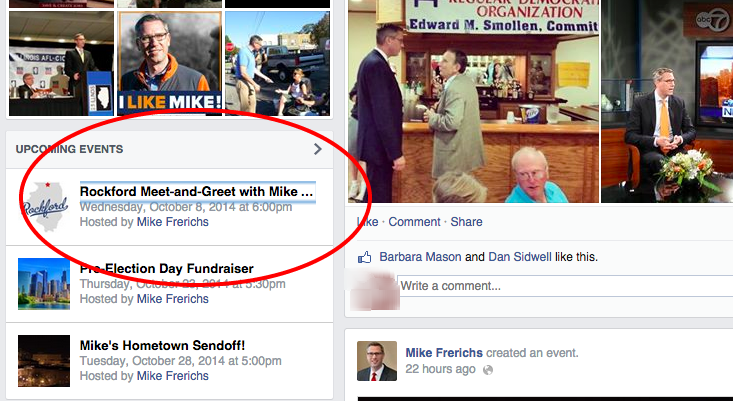 But, it gets even better for earmuffs number one fan: Mike Frerichs has an already-planned event for his Treasurer campaign over in Rockford on this coming Wednesday. Mike just convinced Big Z and the boys to alter the schedule and head to Rockford a few days early so they can romp around in earmuff-related bliss in the winter white stuff.